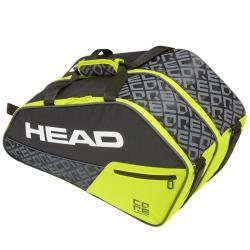 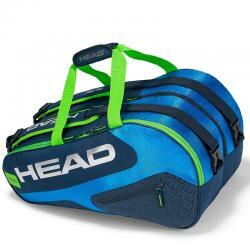 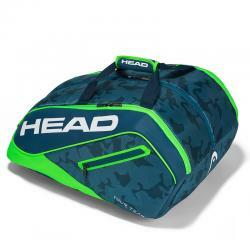 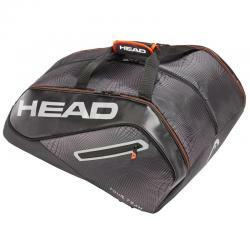 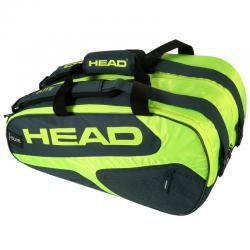 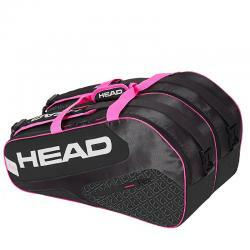 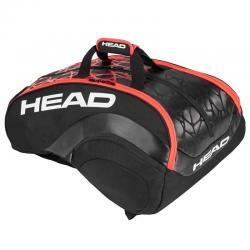 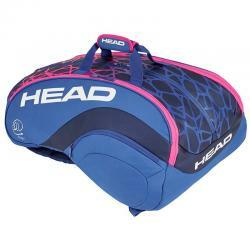 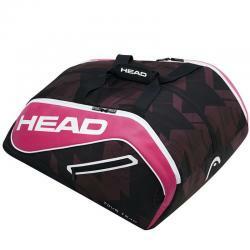 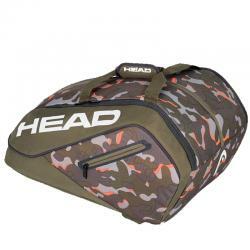 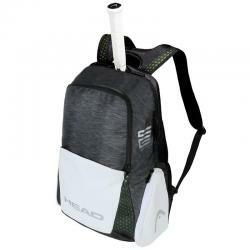 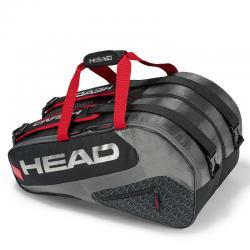 Head padel racket of all sizes and colors, intended for both paddle players and women who are looking for Head bags. 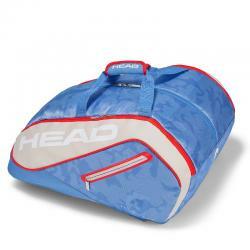 Current designs to take your protected shovel to the track. 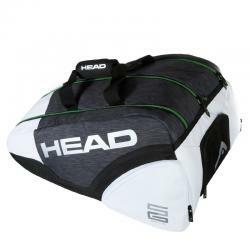 Buy in our online store at the best price.